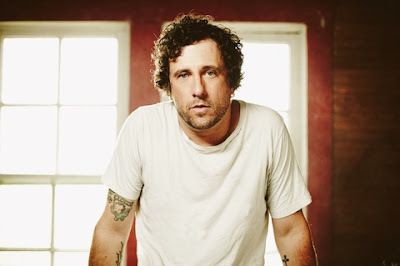 NASHVILLE, TN (October 11, 2013) – Grammy-nominated recording artist Will Hoge will release his new album NEVER GIVE IN on 10/15. The apt album title also serves as the life motto for the Nashville native who catapulted into the national spotlight with the release of his top-selling single “Strong.” Providing the musical backdrop for General Motor’s 2014 Chevy Silverado nationwide ad campaign, the song has sold well over 100,000 copies to date and is currently climbing the Country radio charts. Produced by Hoge, NEVER GIVE IN showcases his soulful voice and storytelling prowess on all 11 tracks. The critically acclaimed singer-songwriter penned every song featured on the project including “Strong,” the newly added bonus track.